PittMoss®started as a humble kitchen experiment in 1994 and quickly evolved into founder Mont Handley’s passionate, lifelong project. Soon after graduating from the kitchen to the garage, PittMoss® secured an EPA SBIR grant. This funded critical growth trials, providing the scientific evidence and the foundation for PittMoss® patents. Between 2012 and 2015, PittMoss® went through a proof of concept phase in garages and small greenhouses on nights and weekends. With a perfected formula that replaced traditional growing substrates 100% in many crop trials, PittMoss® sparked the interest of Pittsburgh’s Idea Foundry, an incubator and early stage funder of entrepreneurial businesses. With a little “seed” money and professional mentoring and access to some much-needed resources, PittMoss LLC was on its way. 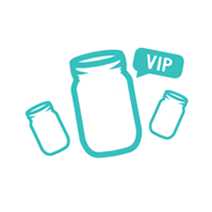 In 2015, PittMoss® was introduced to the investors on Shark Tank, ABC’s favorite reality show for would-be entrepreneurs. Mont Handley, with his unbridled passion for the idea he had nurtured for more than 20 years, convinced three of the “sharks” to invest in his company. Stay tuned to see how the PittMoss® story continues to unfold. Today, PittMoss® has a full line of retail products as well as commercial products for greenhouses and nurseries, with plans to grow! 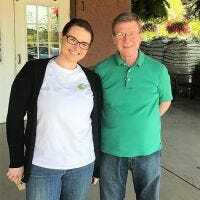 PittMoss manufactures gardening mixes and soil amendments from recycled paper products, like newspaper. What is my PittMoss made out of? PittMoss is made from upcycled natural cellulosic fibers, like newspaper, with added natural mineral ingredients. 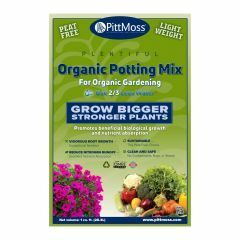 Various PittMoss products contain added nutrients and fertilizers for a complete potting/gardening mix. 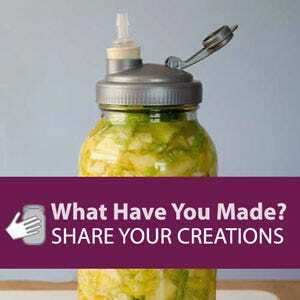 If you are making PittMoss from newspaper, are there any toxins to be concerned with? Not at all, newspaper breaks down to cellulosic fiber which is an all organic material and soy-based ink. In fact, in 1997 an EPA study of our newspaper blend determined it was perfectly safe. What is the difference between PittMoss Prime and PittMoss Performance? PittMoss Prime does not have any fertilizer, so it is to be used as a soil amendment or conditioner. PittMoss Performance has an added CRF (Controlled Release Fertilizer) so it can be used as a ready-to-grow potting mix. What level of PH does the product arrive with? PittMoss is pH neutral and can easily be adjusted. Consumers have become accustom to the lower pH of peat and peat-based products. Because PittMoss is pH neutral, please adjust, lowering the pH for plants that require acidic soil. Is the product contaminant free? No contaminants, bugs, weeds or pesticides are in this product. PittMoss recently completed a stringent pesticide test. What can I plant with PittMoss? 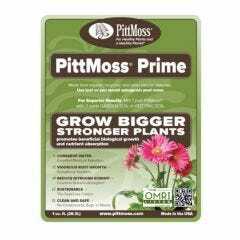 PittMoss is a great growing media for flowers, vegetables, shrubs, grass and more! Warning- if you do have acid-loving plants, be aware that our product is pH neutral but easy to adjust. PittMoss has an amazing capacity to retain water and the best practice is to keep your PittMoss on the dryer side. We encourage the finger test. If the top layer feels too dry, stick your finger in the soil to see if the lower layers still contain moisture. Shake up the bag after receiving your order.Thankfully, PittMoss is more lightweight than your typical bag of potting soil. If you bought a big bag, a few gentle beats on the ground should help. Shipping may have compacted your order, so make sure your PittMoss is fluffy when you mix or plant. What is the best way to store PittMoss? Ideally, you should store in a cool, dry dark area. However, keeping it room temperature and out of direct sunlight is a sufficent option. 1. Avoid using fertilizers containing ammonium or urea, use nitrates instead. 2. 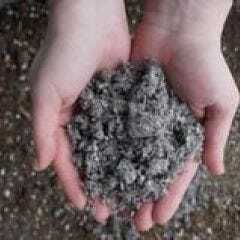 Allow organic blends to compost for at least 10 days before using and compact the fluffy blend to reduce settling. 3. Use at least 30% PittMoss when amending to notice results. PittMoss Performance is a nutrient-rich potting soil that contains a controlled-release fertilizer (CRF), derived from natural ingredients and specially formulated for PittMoss. Use PittMoss Performance as you would any traditional potting soil. This blend is great for beds, pots, planters- all of your gardening needs! PittMoss Plentiful is a completely organic, nutrient-rich potting soil that contains compost, fish emulsion and poultrey manure. 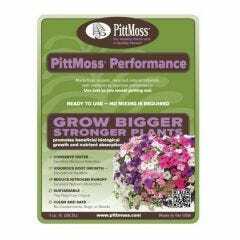 Use PittMoss Plentiful as you would any traditional potting soil. This blend is great for beds, pots, planters- all of your gardening needs! 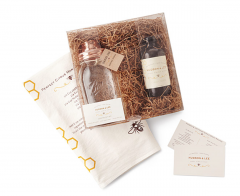 Plentiful is OMRI listed for organic use.